SuperChef Chennai 2016 is going to be held in the city from 26th to 27th February 2016. Super Chef is a competition for amateurs and non-professional cooks. It is an event that encourages cooks in us to get onto a high profile event well covered by media and has celebrity judges in its panel. Competitors are put into various assessments to choose the final 50 who go on to cook live in front of celebrity judges. This event is the brain child of the Round Table (MCRT94) and Ladies Circle (MCLC38) in aid of charity. Round Table and Ladies Circle are non-profit organizations concentrating on healthcare and education. This year the focus is on Chennai Flood victims’ rehabilitation and SuperChef Chennai is one of their important events that generates funds for these initiatives. SuperChef Chennai has made it better every year since 2013 and expectations are high this time and hoping for more fun this time. STORM – Scientific Training on Reptile Management, a one of a kind Snake Workshop in Chennai, India. A pioneering initiative by the Kalinga Centre for Rainforest Ecology in association with bay of Life conservation is aimed at all those people who have taken the leap from abhorring reptiles to understanding and learning to co-exist with them. Be it novice snake rescuers, students, enthusiasts who would like to hone their knowledge or others who want to learn right and ethical methods of handling them, this comprehensive bi-series snake workshop is an open door to learning about reptiles. Note: Certificate of Participation will be given on completion of the snake workshop. 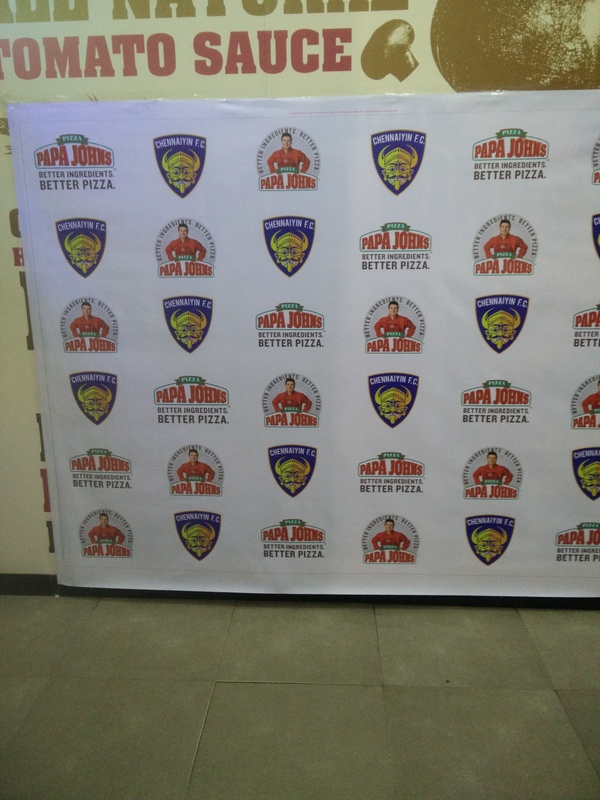 Papa John’s Pizza in Nungambakkam high road wore a festive look and was abuzz with activity today (2nd November 2015 at 5.30 PM). This place is the venue for an activity of a different nature with the football celebrities. Who else? Our own Chennaiyin FC. 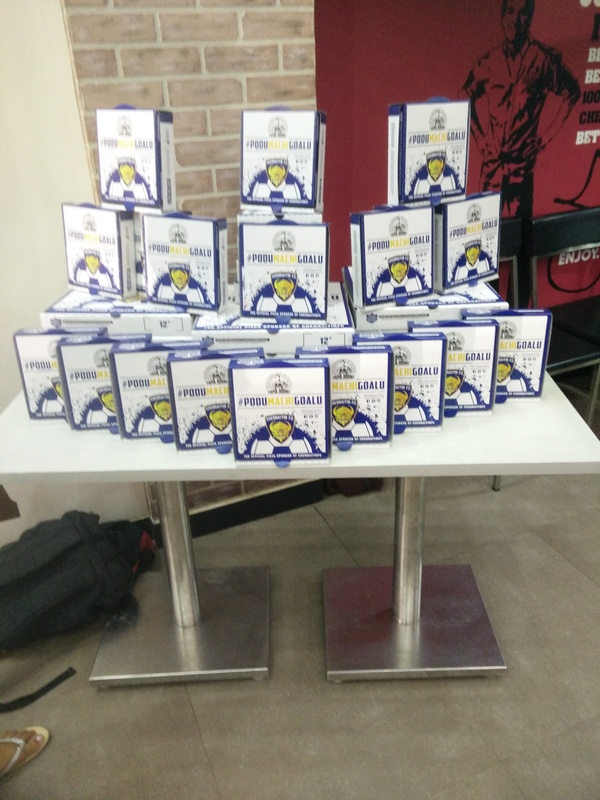 The event – team members of Chennaiyin FC to try their hands in baking a Papa John’s Pizza for the public for a change. We along with the media and Chennaiyin FC fans eagerly awaited the arrival of our striker from Columbia, Stiven Mendoza, Attacking mid fielder from Brazil, Bruno Pellisari, Our Central mid-fielder Thoi Singh and Goal keeper Karanjit Singh to participate in the event. 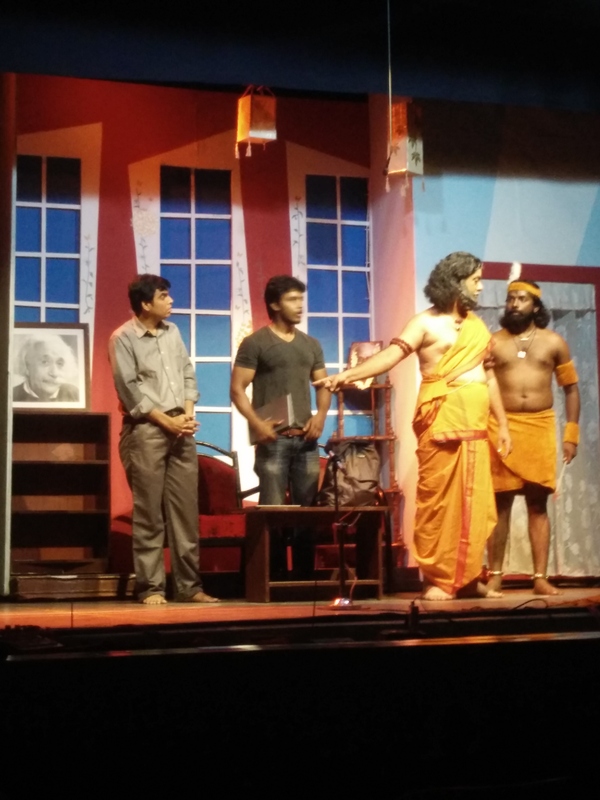 As an avid Theatre enthusiast and in particular Tamil Theatre, great relief and unparalleled enthusiasm seeped in as we watched Theatre Marina’s maiden production ‘Undo’, a Tamil stage play at Mylapore Fine Arts Club, Chennai. Fresh thoughts, intelligent script, inherent knowledge and beautiful sets and lights set the pace of this contemporary modern drama. It had elements of our own epic and science so well blended that it was absolutely a mind game of sorts in the time it was staged. After the last two stage plays we witnessed, we are happy that we never looked at the watch even once during the play. Uthareeyam, a recently formed club of classical art lovers in Chennai, will be organising at least one Kathakali show every month in the city from August. Founded by four youths working in Chennai, the idea behind Uthareeyam is to promote classical performing art forms like Kathakali, Koodiyattam and Chakyarkoothu among the youngsters. Have you ever wondered about the subtle differences in almost every grain of rice you consume? 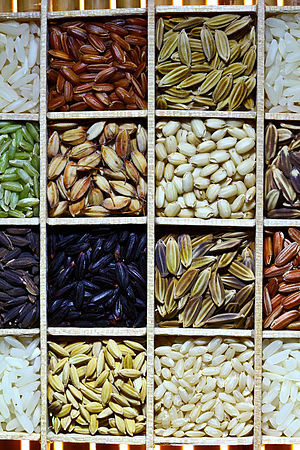 Over the years, both farmers and scientists have managed to create hundreds of varieties of grains that we now relish in various forms. Some of those varieties of food grains were on display at the Government Museum as part of special exhibition inaugurated on Wednesday. Art Chennai is a celebration that spans the entire city with over 200 displays and installations at various galleries, public spaces and events at Chennai’s finest hotels. What’s more, it provides a platform that inspires debate, art appreciation and investment like never before. Be a part of the 8-day gala, as art collectors, historians, artists and critics from all over the country come together to celebrate the finest in modern and contemporary Indian art. Buying cloths from various parts of India is a pleasure for every woman. 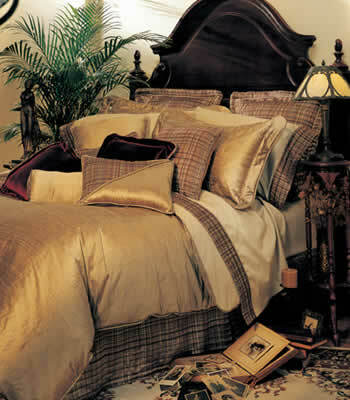 Shopping and exhibitions provide buyers with knowledge of products and trends in the market. Following are either exhibition or offer sale of December. 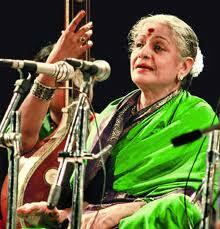 Madras Music Season is an event hosted every December–January in the present-day south Indian metropol of Chennai. Spanning some six weeks, a number of large and small kutcheris (Carnatic music concerts) are performed by highly competent musicians. The traditional role of the Music Season is to allow aficionados of Carnatic music to appreciate performances by renowned artists, and to allow promising young artists to display their talent and skill. 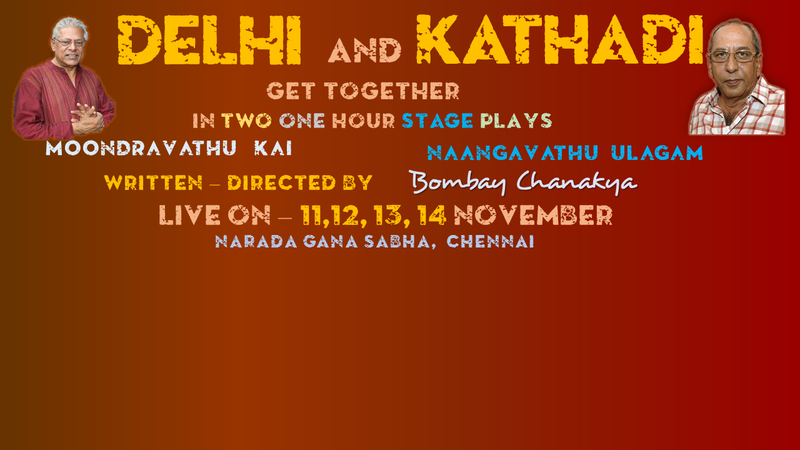 Audiences and artists come from across India and from the international Indian diaspora to be part of the event. The Music Season has grown over the years, and has been described as one of the world’s largest cultural events.